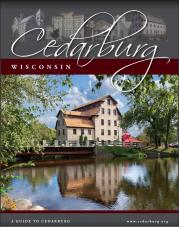 Yes travel agents are still used and we're right here in Cedarburg! 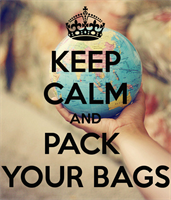 With a professional travel specialist on your side, planning your vacation is stress free. We're here with our expert guidance.